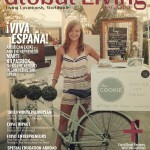 The July/August issue of Global Living is available now! 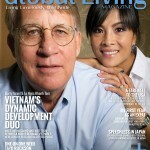 The May/June issue of Global Living is available now. 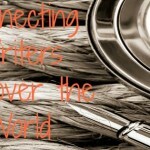 Expat writers’ group, Writers Abroad, is seeking submissions for their fifth anthology. 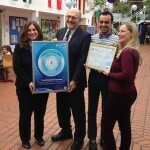 ISL Surrey receives International Baccalaureate (IB) accreditation. 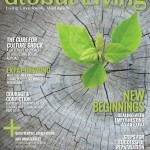 The March/April issue of Global Living is available now. 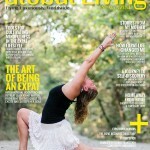 The Jan/Feb 2015 issue of Global Living Magazine. 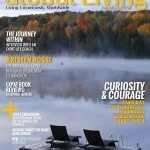 The Nov/Dec 2014 issue of Global Living Magazine is available now. 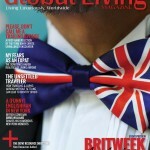 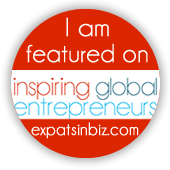 Vote for Global Living as best expat magazine! 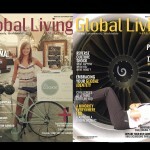 The Sept/Oct 2014 issue of Global Living Magazine is available now. 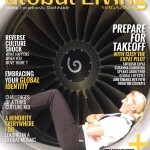 The July/August 2014 issue of Global Living Magazine is available now.